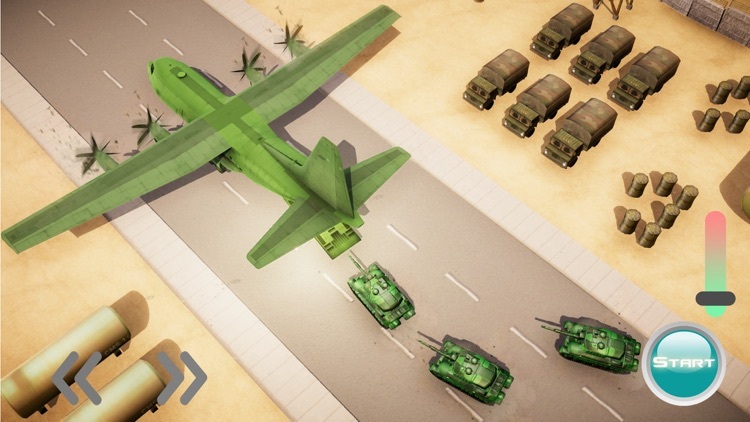 Lets have fun with Army Transport Game - US Army Truck driving & Army Plane in which you will handle the US army transportation while driving the military cargo ships & flying the army planes to perform the US Army training. 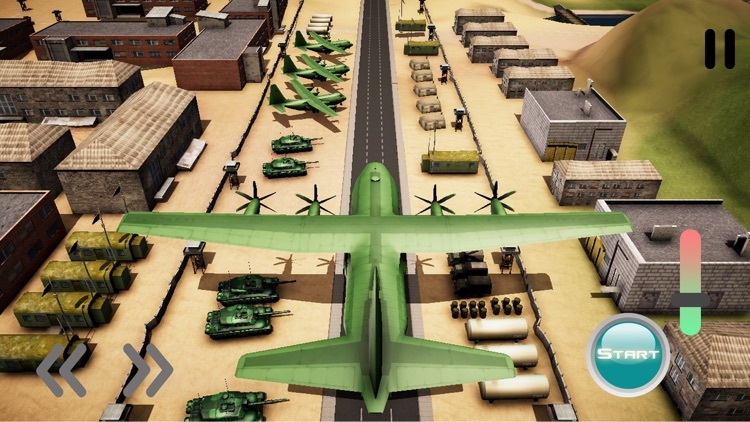 Unlike other US Army truck driving games, you are gonna be a Plane transporter in this Army Transport Simulator to enjoy the tank driving. 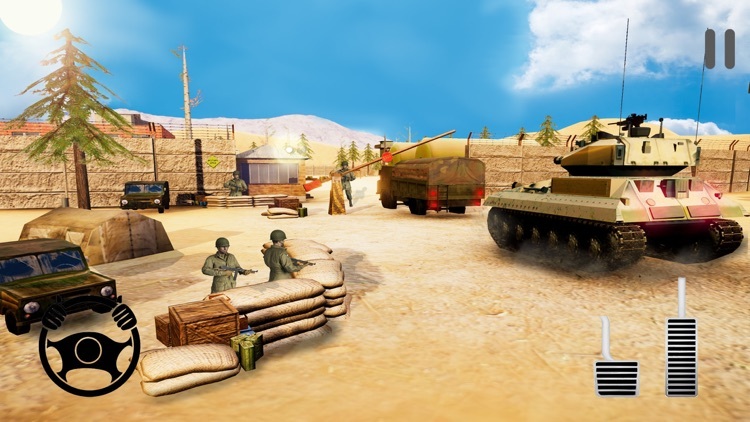 Combining the transportation skills involved in army transport games & with the strategy required in army driving games for transporting army tank, Planes this US military simulator provides the experience of best US army games to a whole new level. 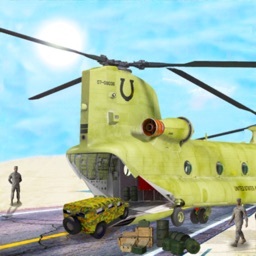 Get ready for action in this army truck simulator with transport truck driving, Army plane flying & US military helicopters unseen in even the best army truck games 3d. All this makes US army truck game qualify for Best transport games with transportation trucks & US army training missions of army truck driving not seen in any other military truck games & Us army transporter games. You get to fly army plane, Battle the army tanks & transporter truck all-in-one place, which make this a perfect combination of US army tank games and best army games for the lovers of army transportation to cherish this patriot duty of US against every evil enemy to become a US army truck driver. The good thing about this army truck driving simulator 3d is that it combines the fun of army plane games & US army transportation games into one army driving game. 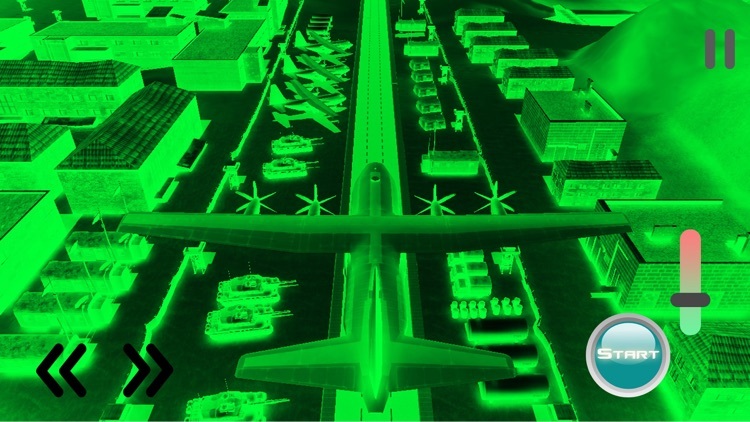 Drive tanks, new transport truck and fly army cargo planes to US military base for best US army transport simulator action. 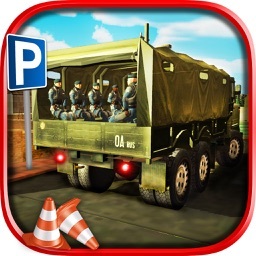 SO what makes Army Transport Game - US Army Truck driving & Army Plane one of the best army truck games? Well for starters this best army driving game will let you become a US army truck driver to enjoy the Truck driving to transport cargo to US Army training center. 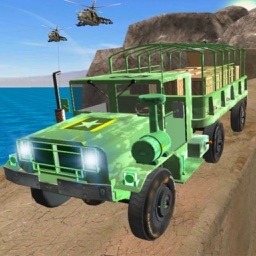 You might have played many US army transport games before but a combination of US Army truck driving games with features of best army driving games 3d makes this army truck simulator very unique and lets you become a transporter at the military base not seen in army transportation games. 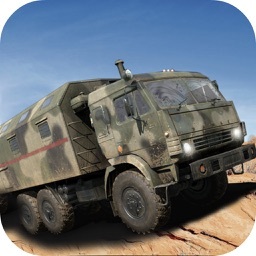 Interesting story line of army truck game with truck driving is far better than helicopter transport games; this US army transport simulator will mesmerize you in the genre of Best transport games and smooth controls will enhance the fun factor of Army mission games. 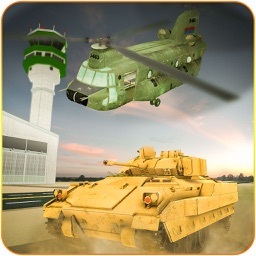 If you want a different experience from other US Army truck driving games that you have played, then you should definitely try this army plane game as it will make you forget about US army transport games where you drive tanks & transport plane and also train at the military academy to be the most efficient truck driver. Smooth controls and realistic models in army transport simulator are of no match to even the best transport games. Detailed 3D environment & superb animation will be nothing like any other army ship games and the awesome missions will feed your addiction of truck driving in similar Army transporter games. Let the transportation begin & enjoy the flying the transport plane, driving US army trucks & tanks in this one of the best army games. Download now to enjoy truck driving!